This paper surveys recent work of the author with several collaborators, principally Feng Lin, Weilin Wang, and Tae-Sic Yoo; they are kindly acknowledged. 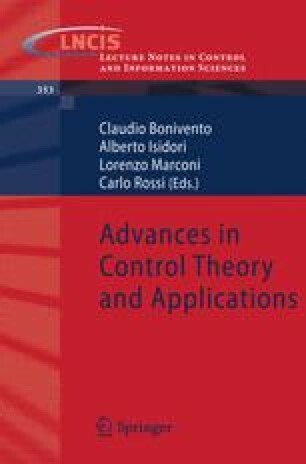 Decentralized control of discrete event systems, where local controllers cannot explicitly communicate in real-time, is considered in the first part of the paper. Then the problem of real-time communication among a set of local discrete-event controllers (or diagnosers) is discussed. The writing is descriptive and is meant to inform the reader about important conceptual issues and some recently-completed or on-going research efforts.